Industrial | Schaeffler Group USA Inc.
Our systems and components are installed in machines at exactly the points where the most important data are generated. Schaeffler components are equipped with intelligent sensors that make them essential enablers for Industry 4.0. 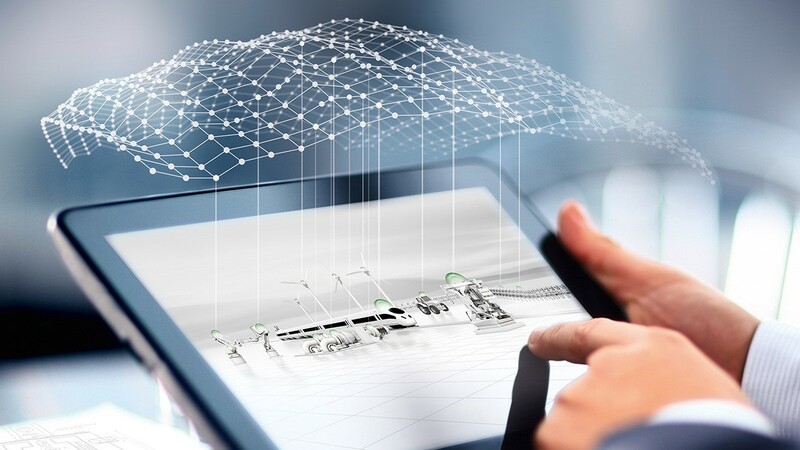 Cloud-based digital services and analyses mean that even today, customers are already enjoying the benefits of Schaeffler’s domain expertise in their development, production, and logistics processes. 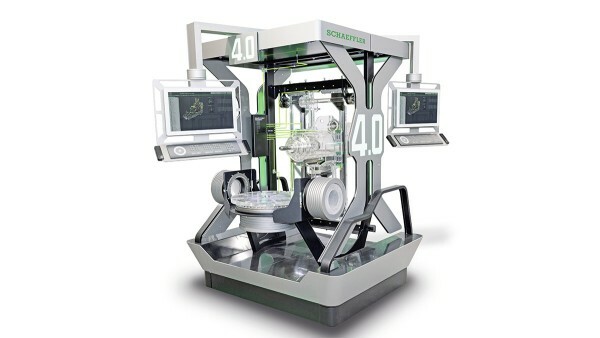 Contact us to find out how you too can benefit from Schaeffler’s Industry 4.0 solutions. From intelligent component to cloud, Schaeffler’s Smart EcoSystem offers a comprehensive IT infrastructure that covers everything from components equipped with sensors and digital services through to specific 4.0 solution packages. The flexible and open architecture of this system offers a simple and application-oriented point of entry into Schaeffler’s range of digital services that can be expanded at any time. Rolling bearings are fitted where mechanical forces occur. They are therefore ideally suited to gathering data for controlling processes and machine monitoring. 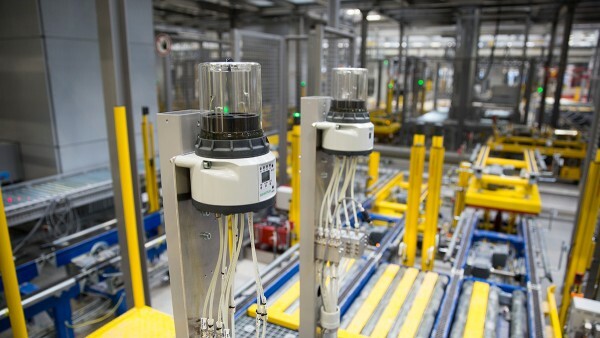 This makes components equipped with sensors and mechatronic products from Schaeffler key “enablers” for Industry 4.0. 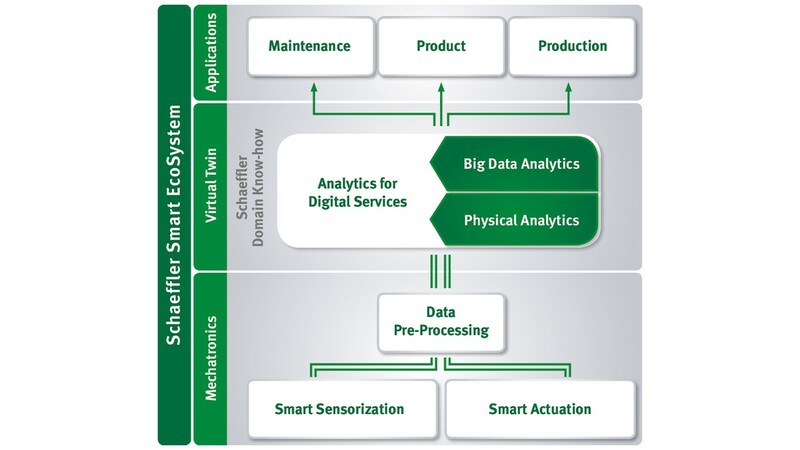 Schaeffler is working on transferring a wide range of customer applications to the digital world and optimizing them in a holistic manner. 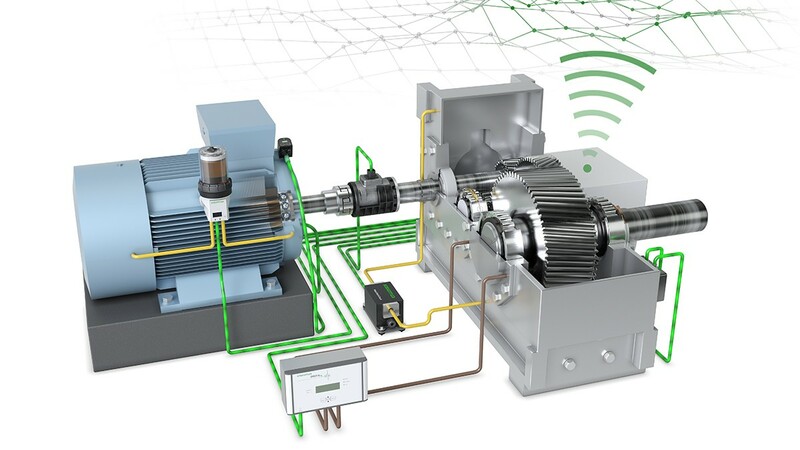 An example of this is the Drive Train 4.0 concept developed by Schaeffler: This is a basic concept for the digitalization and monitoring of motor-gearbox applications that represents a wide range of drives found in all performance classes and applications. The concept connects existing technology with digital services. 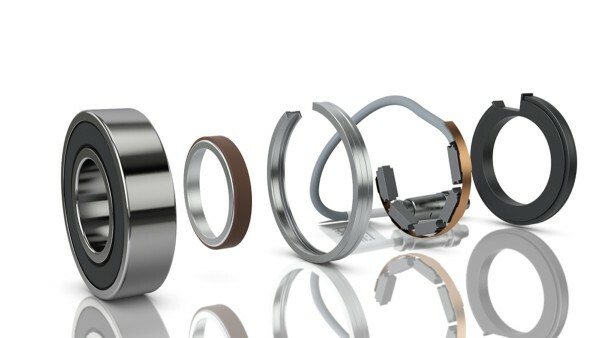 Schaeffler has extensive design expertise and calculation and modeling systems that cover everything from individual rolling contacts through to bearing supports and the entire system. This is combined with real-time data gathered during operation in order to create a digital image of the machine. This expert model is the basis for further analyses. 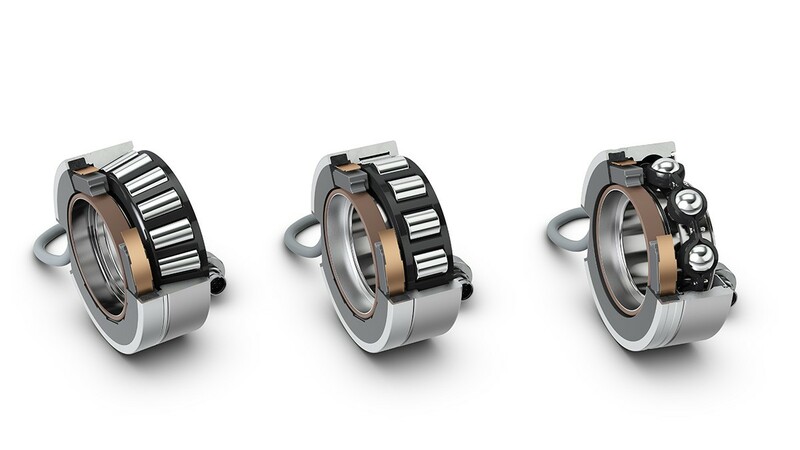 Specific information on the condition of bearings and the machine being monitored is made available and integrated into customer applications in the form of digital services. 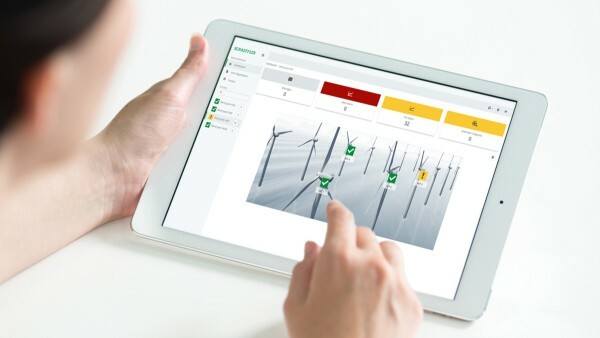 Using cloud technology, it is possible to specifically employ digital services from Schaeffler in order to control production processes, optimize operating strategies, and improve products.